Give your dry skin the lovin’ it deserves! 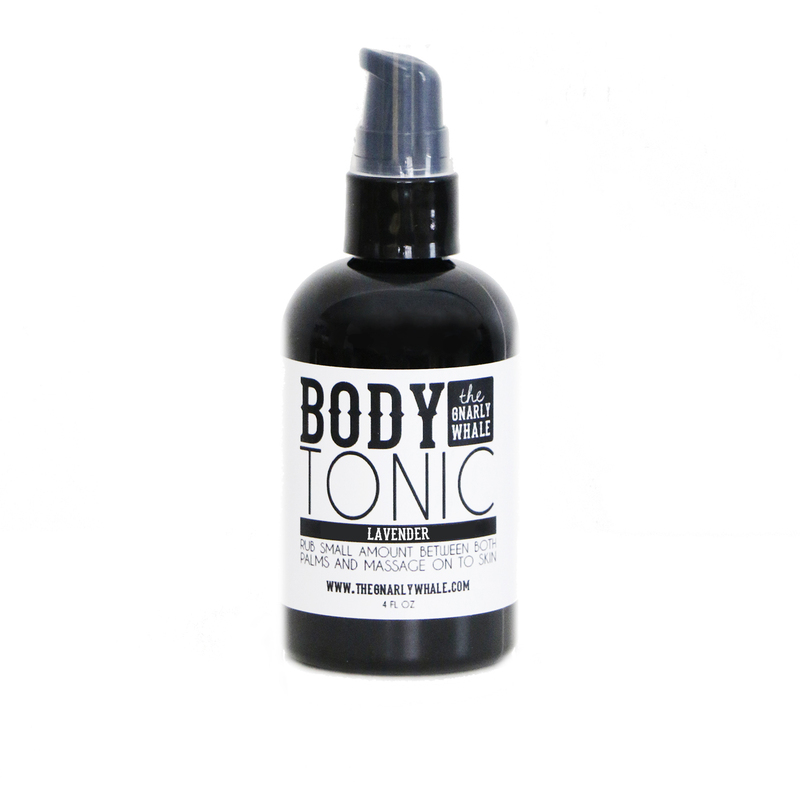 Our Body Tonic contains the perfect blend of oils that are filled with healthy fats, vitamins, minerals, fatty acids, and antioxidants that aid in moisturizing the skin. These same powerful ingredients help improve the appearance of dry skin and aid in the relief of irritated skin that has been exposed to cold weather, wind, dry heat, and sun. It’s the perfect follow-up to a shower with our Body Wash.
Rub small amount between both palms and massage on to skin. Use daily for best results. 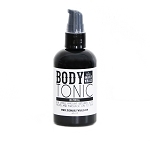 Avocado oil, coconut oil, grape seed oil, jojoba oil, vitamin e, grapefruit seed extract, essential oil. Description: A floral blend with slightly sweet notes made for relaxation.